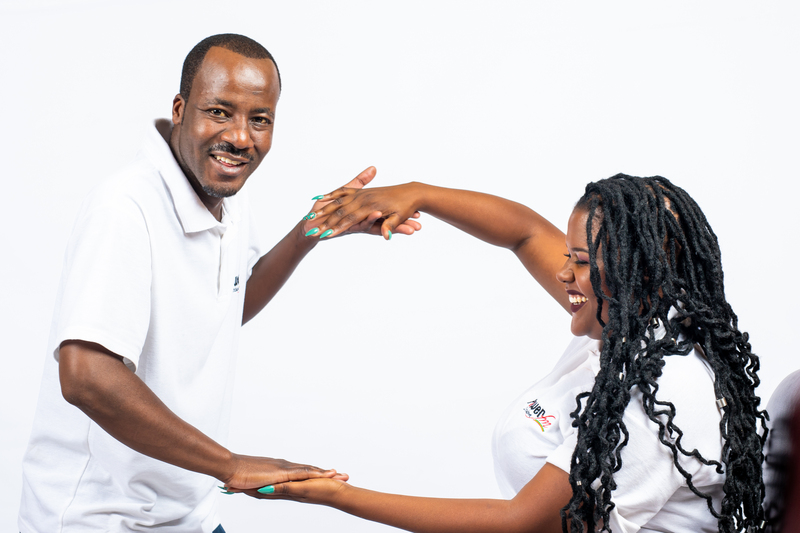 The Power FM flagship breakfast show will be hosted by Elder Skwilla , with Butterphly as co-presenter.. Butterphly is young, vibrant, and energetic and thinks outside the box.. Elder Skwilla is an all rounder presenter with a weird sense of humor. The show is tailored to have something for everyone. Covering a wide range of topics and content. This feel good show is big in every sense, keeping listeners’ captivated with trends, entertainment, pranks , music current affairs , sports with relevance to the target market. The team set themselves apart from the rest by delivering serious content with humor and an animated view of the world.